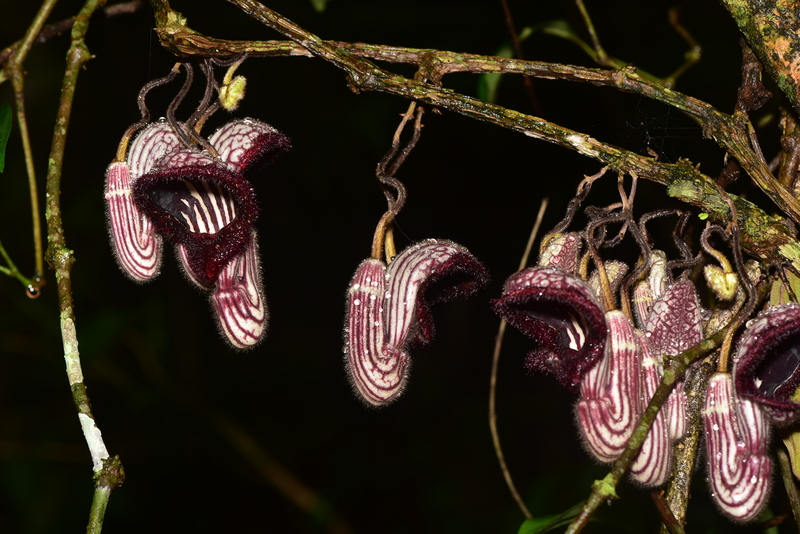 Aristolochia (Aristolochiaceae) is a family with about 550 species of lianas, shrubs, or tuberous herbs with peculiar zygomorphic flowers that are presumably adapted to fly pollination (Gonzalez, 2012). 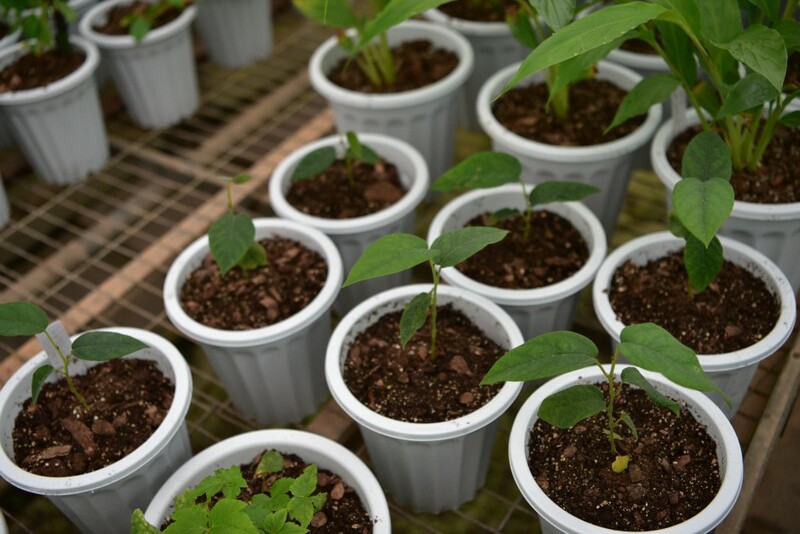 They grow mainly in tropical and subtropical regions with some species thriving in temperate regions (Kelly et al., 2003). 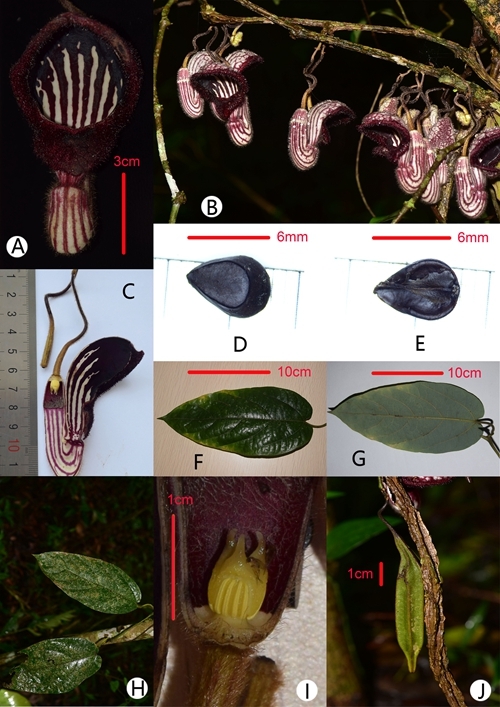 In China, the genus Aristolochia has 61 species (Zhu et al., 2016, 2017). Aristolochia has three subgenera which are Siphisia, Pararistolochia and Aristolochia. It is similar to A. tonkinensis, A. faviogonzalezii, A. balansae, A. saccata, and A. cathcartii, but the flower limb is nearly rectangular and covered with purple warts as well as long papillae and the throat is yellowish-white with dark purple lines and dots (see Figs. 1 & 2). After consulting national Floras and other relevant literature (Ma, 1989a, Ma, 1989b, Ma and Cheng, 1989, Do et al., 2015, Zhu et al., 2017) as well as numerous herbarium specimens, they made the conclusion that this is a new species. 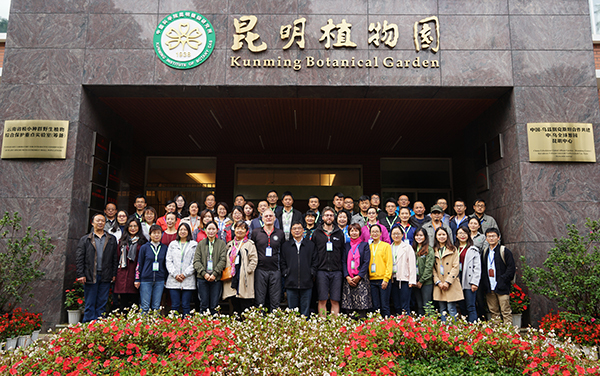 This study was supported by CUBG’s program “Full-Coverage Conservation Plan for Native Plants in China”, as well as the Investigation on medicinal plant resources of Dehong project (2017-17), the Conservation and application of National strategic tropical plant resources: theory and practice fund (2017XTBG-F05) and Science & Technology Basic Resources Investigation Program of China: Survey and Germplasm Conservation of Plant Species with Extremely Small Population in South-west China (2017FY100100).